Filipino Artist Ronnie Del Carmen Is Co-Directing The Animation Movie "Inside Out"
Ronnie del Carmen, a Philippine-born animation storyboard artist and designer, has been tapped by Walt Disney Pictures and Pixar Animation Studios to co-direct the upcoming animated film Inside Out which is scheduled to be released in theaters in the United States on June 19, 2015. The film's main director is Pete Doctor who also had the original idea behind the film. Del Carmen has previously worked on major animated films such as Up where he worked as story supervisor and WALL-E where he worked as a story and character designer. Other films in his resume include Ratatouille, Finding Nemo, Spirit: Stallion of the Cimarron, and The Prince of Egypt. Del Carmen is also a prolific writer and illustrator. Among the books he released are And There You Are, Three Trees Make a Forest, and Project Superior. Del Carmen is also the recipient of awards from the Daytime Emmy Award, Annie Award, and the Eisner Award. 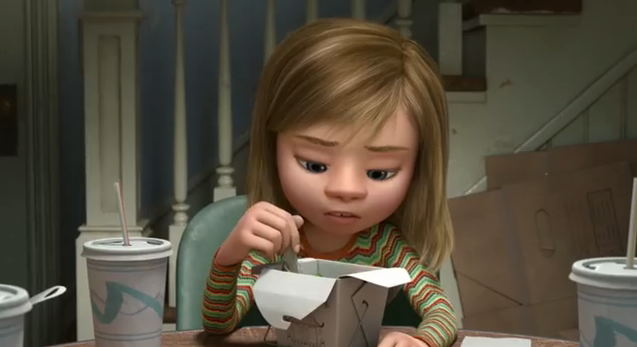 Inside Out is about a girl named Riley Anderson trying to live her life through her five emotions namely Joy, Disgust, Sadness, Anger and Fear. Riley is voiced in the movie by Kaitlyn Dias. Her emotions are voiced by Lewis Black, Amy Poehler, Mindy Kaling, Bill Hader, and Phyllis Smith. Playing the kid's mom and dad are Diane Lane and Kyle Maclachlan respectively.